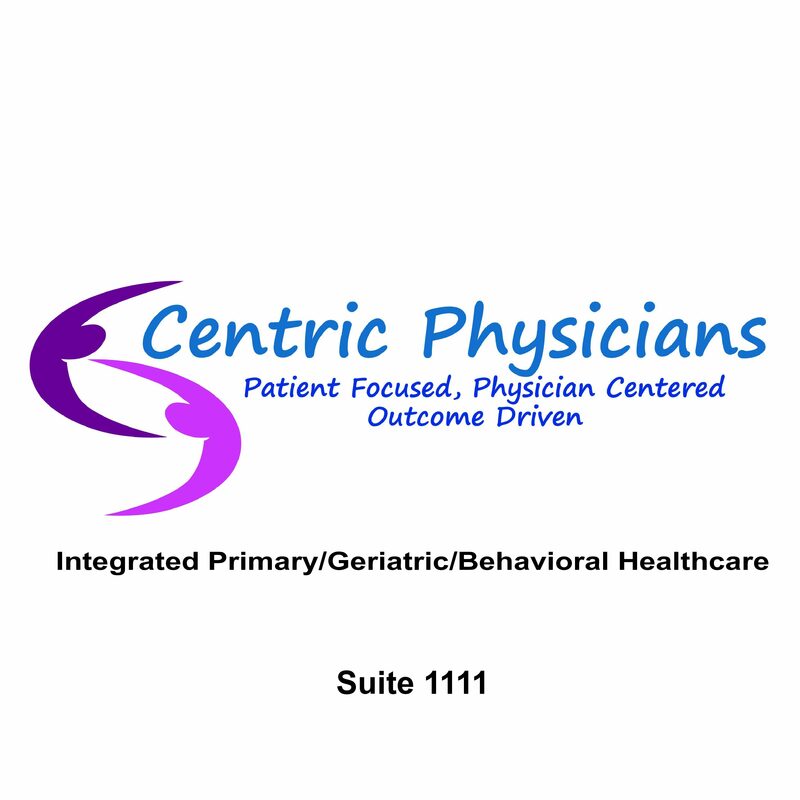 Centric Physicians is a Family Practice clinic primarily focused on serving the healthcare needs of San Antonio’s Geriatric population ages 50 years and older. Centrally located in the Nix Medical Center in Downtown San Antonio, Centric Physicians’ clinic provides a full spectrum of healthcare services including lab services, radiology, and imaging – all conveniently located in the Nix Medical Center. Call 210-640-9772 to schedule your appointment!